My driving license is getting delayed. I am not getting proper information from RTO Guwahati. 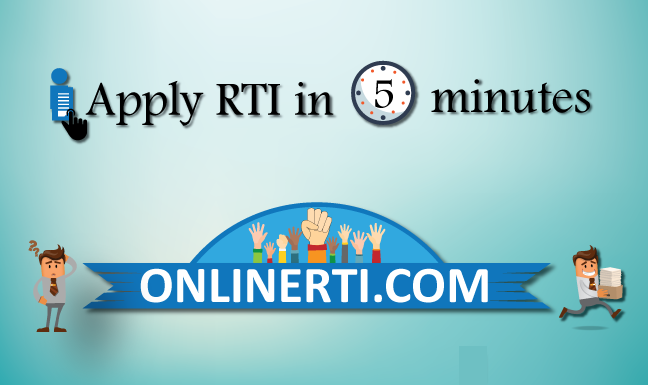 How to apply RTI ?